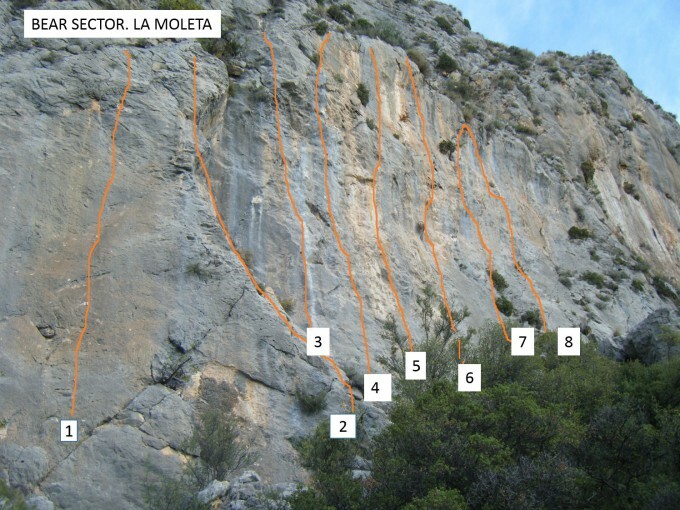 We’ve finally finished the new topo for the climbing here at “La Moleta”, Sella. Enjoy the topo and the climbing up here. The paper version is available in the climbing shop “La Gruta” in La Nucia or for a small contribution to our bolt fund here at “La Moleta”. The topo is available in English, German and Spanish. We are currently updating the topo for Sella’s area “La Moleta”. Shortly, you’ll be able to download it from our site free of charge. If you’d like to have a paper version of the topo for the whole area it’s available at our home base at “El Collao” for a small donation into the bolt fund. Before the whole topo will be published we release the last sector “Trad Buttress” today with two trad routs and three sport routes in the lower grades. Enjoy climbing them and see you soon up here at “La Moleta”. 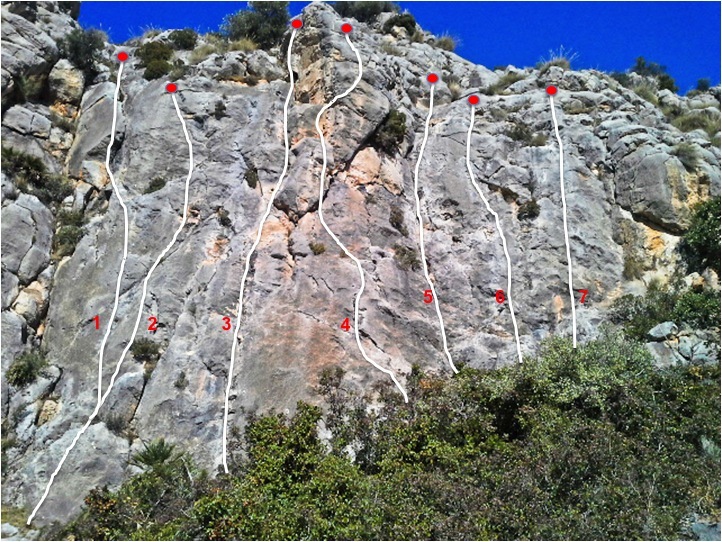 During the month of January 2016 our friend Jonathan Emett was addicted by creating new routes and added 11 routes to the crags at “La Moleta“. As it’s his birthday today we’re going to publish the topo for sector “Solo Sunrise” where Jonathan bolted his first route here in Sella about 3 years ago. With this new sector there are three sectors for Costa Vertical’s “Introduction to Sport Climbing” courses available on our doorstep. A big thanks to Jonathan and happy birthday! Last Sunday I received a message from Nima – www.abenteuer-spanien.de – …“Hi Kris, we’re stopping quite close to you, somewhere in the middle of nowhere.” And she sent some coordinates. I put the coordinates into Google and was surprised. 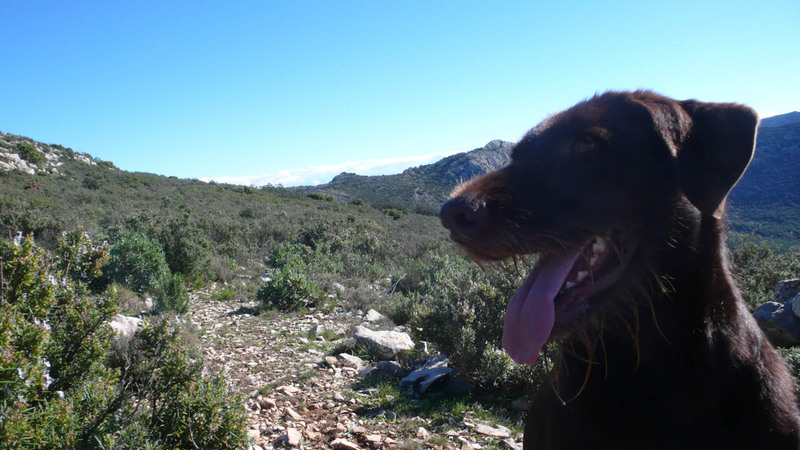 Petzl – a happy dog! Yes, they were indeed close in their red “Horst,” as 1500 meters is definitely not far away. 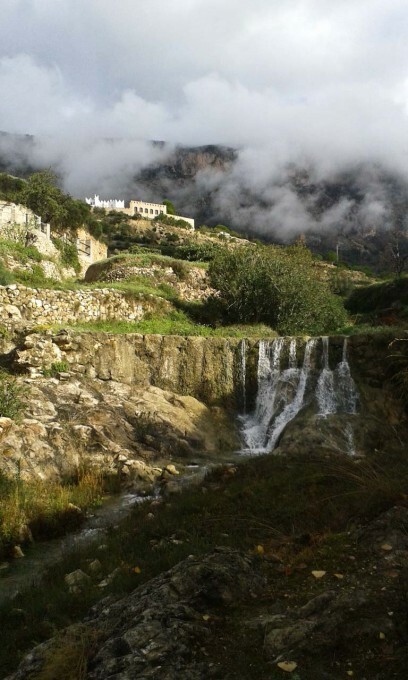 But this doesn’t necessarily mean that you are able to pass by for a quick coffee here in the Costa Blanca. Nima and her partner Steve were camping by a spring in the next valley over and about 400 meters higher than us. 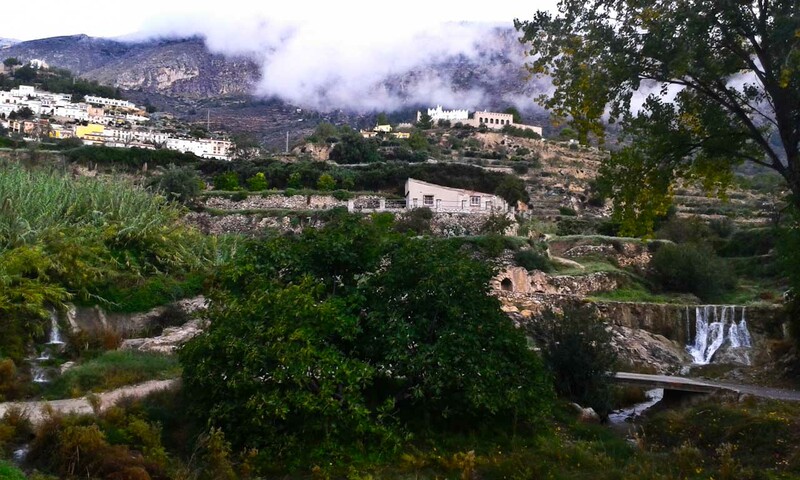 Rainy season in the Costa Blanca. 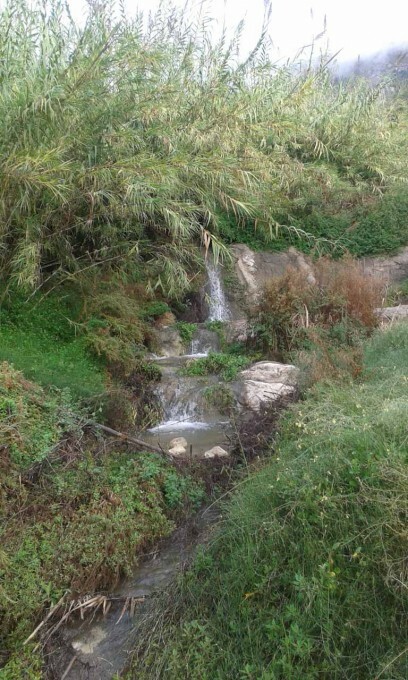 A few days ago we just went for a short walk, but it was worth it. 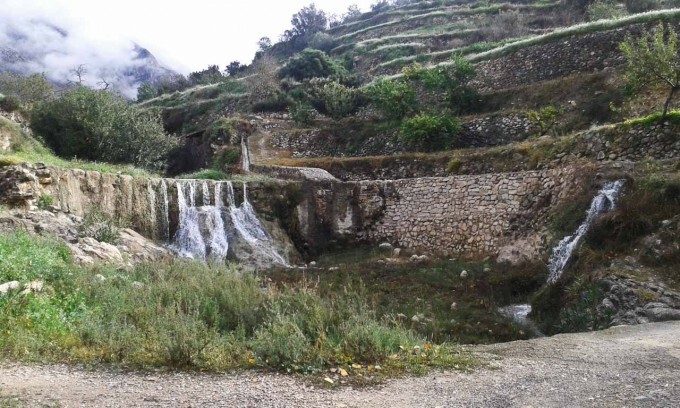 We just walked a bit along Sella’s “Water Route” to see one of the highlights of this nice walk around Sella – the waterfalls which are only running during rainy periods. Here some more impressions which invited us to stay a bit longer at that nice spot. 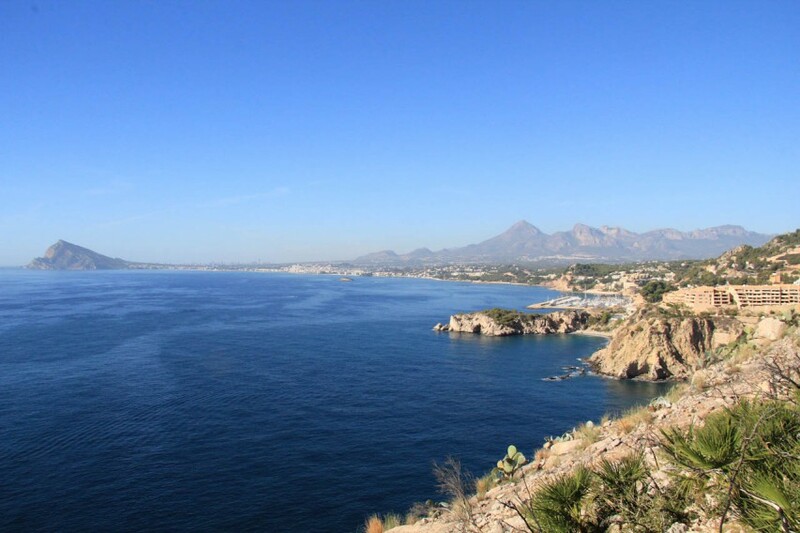 The Costa Blanca currently experience a renaissance as a very well known climbing area for people who like to escape the northern European winter. The area is mentioned as one of the winter destination for climbers in the low- and mid-grades on the British climbing, mountaineering and hillwalking forum, UK Climbing! Furthermore, the British Mountaineering Council (BMC) released an article about Spain’s secret escapes for climbers up to the mid-grades. 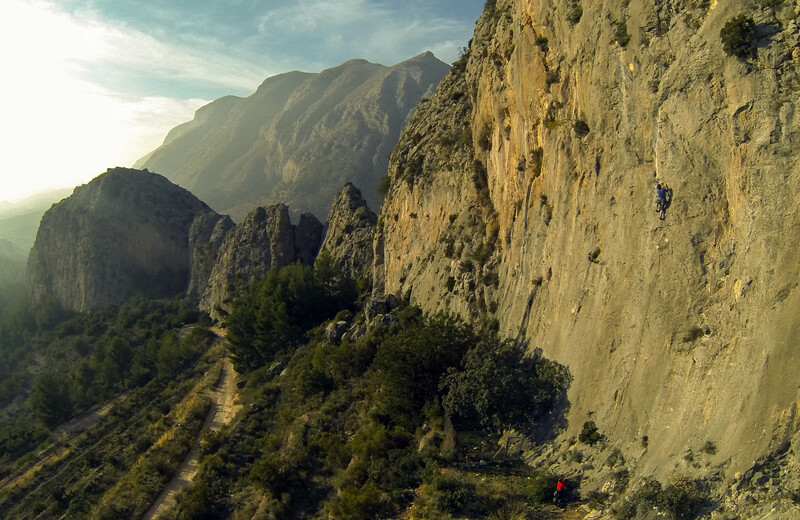 Find out more about the Spanish secrets: top 5 best mid-grade sport climbing destinations. 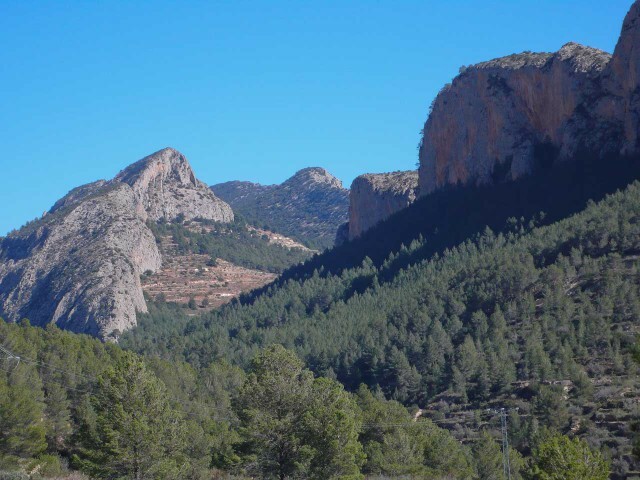 Costa Vertical is operating out of Sella and Finestrat and Tony Pearson even owns one of the crags mentioned in the BMC article.The topo is available on our website here. So, don’t hesitate to contact us. 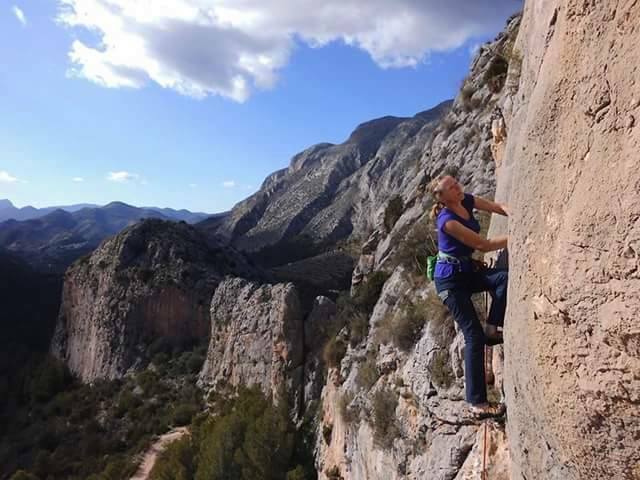 We will organize an unforgettable climbing holiday for you in the Costa Blanca – it doesn’t matter if you are a beginner or experienced climber. Enjoy reading the two articles and we hope they convince you to visit. Today we are happy to release an updated “La Moleta” topo incl. the three sectors “New Year’s Day”, “Bear” and “Doggy Guantanamo”. “New Year’s Day” offers unpolished easy routes and it’s ideal for beginners and for warming up for the other sectors. The routes in “Bear” are short and therefore tricky with technical climbing on tufa blobs and slabs. 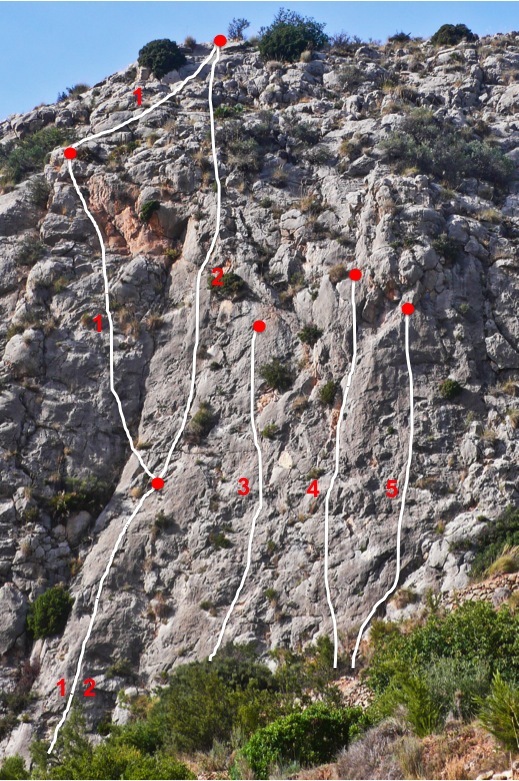 “Doggy Guantanamo” offers long routes from V+ to 7b+ on high quality rock and great features. All sectors are definitely worth a visit and you can easily spend a full day or more in the area. 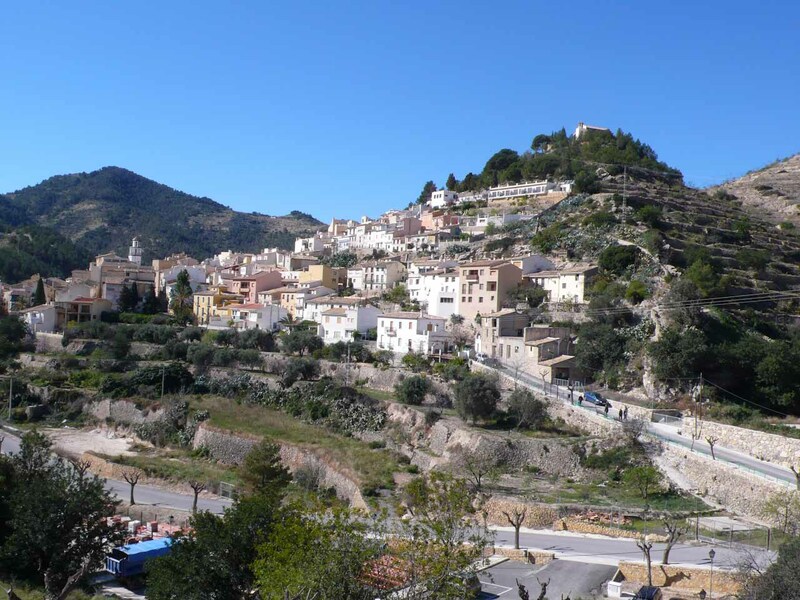 The start of the year was great so I decided to do a nice walk from our Sella base through the Buddhist valley and up to Sanxet, while Tony went climbing to the “Wildside” with friends. This is one of the three new sector beyond sector “Final” at La Moleta in the Sella valley. It is possible to drive up to the yellow house at the top of the hill and parking is available, alternatively it is a short walk up the hill.